Connect your PC to a high speed wireless-n network. 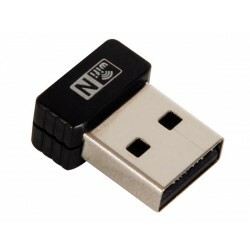 Compatible with 802.11g/b devices, w322u is a wireless high gain usb adapter with wireless transmission rate 6 times faster than 802.11g devices. 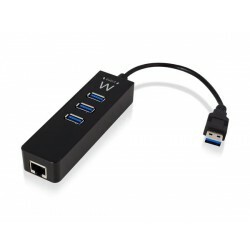 The w322u connects your desktop or notebook computer through an available USB port to your wireless network for internet access and file sharing. Desktop users can easily add wireless connectivity without having to open the pc case. Laptop users can easily upgrade to the latest 802.11n and get better range. Whether you're surfing the net, using voice over ip, watching streaming video, playing online games, or downloading, the w322u makes an ideal wireless solution. compliant with wireless N standard, the w322u provides a data rates up to 300mbps, 6 times faster than wireless g devices. 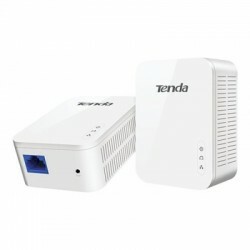 it is best for voip, streaming media, and lag-free online gaming. 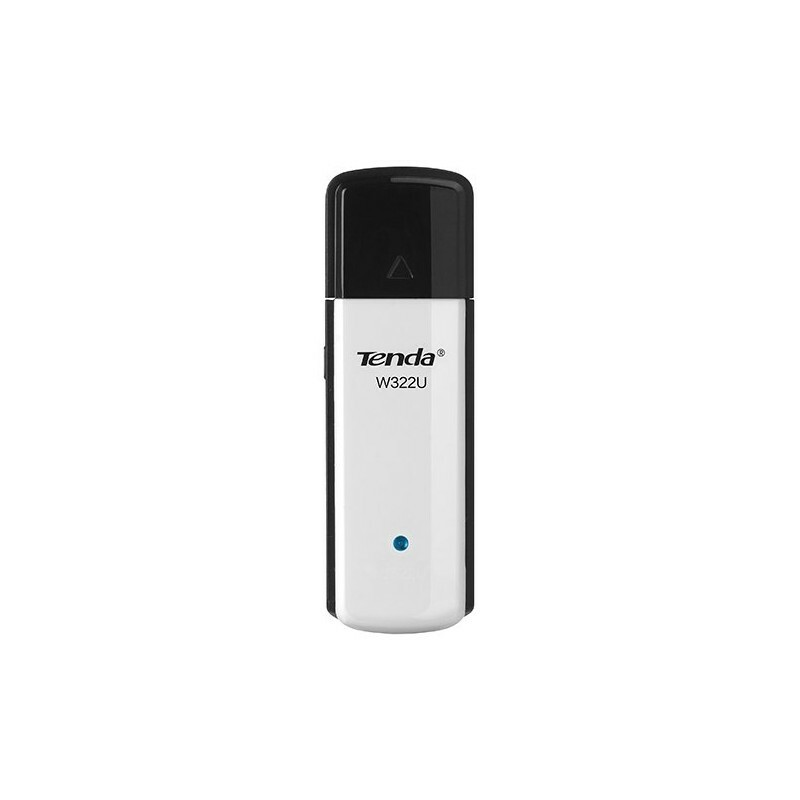 featuring soft app function, the w322u can works as an access point. 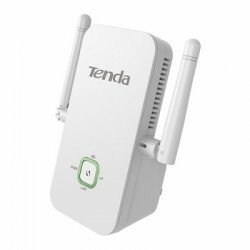 so when you connect it to a wired network, it easily becomes a wi-fi hotspot for multiple users to access to internet, email, download and file transfer wirelessly. wi-fi protected setup (wps) helps you to secure your wireless network just at a push of the wps button without going through a complicated process of security setup. 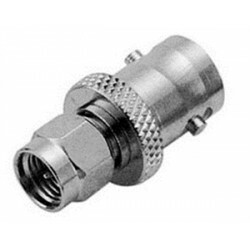 The adapter also provides 64/128-bit wep, wpa and wpa2 encryptions for industrial-strength level of protection. The w322u is fully compatible with all major operation systems, including the latest windows 7, mac, and linux.